More than a century and a half later, subsea cable networks are critical to global voice and data communications, and carry over 98 percent of the world’s telecommunications traffic. High-speed fiber optic networks are essential to both businesses and consumers, and allow real-time access to apps, social media, streaming video, websites and other bandwidth-intensive services. As the most efficient way to transmit information between continents and cities, subsea fiber optic cables provide added benefits of security and reliability that are indispensable to consumers, telecom service providers, global data centers, cloud-based networks, content providers, global media and multinational enterprises. We now live in a world where practically every business and individual is connected daily to the internet. The average person may well have two devices upon their body capable of accessing the web, the enterprise employee three or more. Notebooks, tablets, smart phones? A smart phone isn’t “smart” if it cannot access the internet. 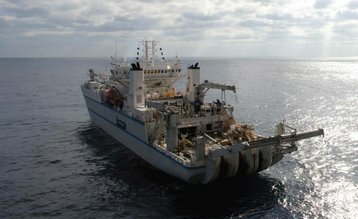 The next time you use a CRM platform, access Facebook, watch a film on Netflix, listen to a music track on Spotify, watch a breaking news story reporting from a location overseas, receive an email, text or call from someone abroad, it’s likely you have used a submarine communications cable. The submarine fiber optic cable industry has experienced its share of bull and bear markets in its roughly 30-year history, so it’s always interesting to take a moment to consider where it stands today. We look at two indicators when judging the health of the subsea industry: new contract award announcements and new project announcements. The first indicates how much business there is for the suppliers, the second is a measure of the industry’s optimism for developing and financing new cable systems in the future. 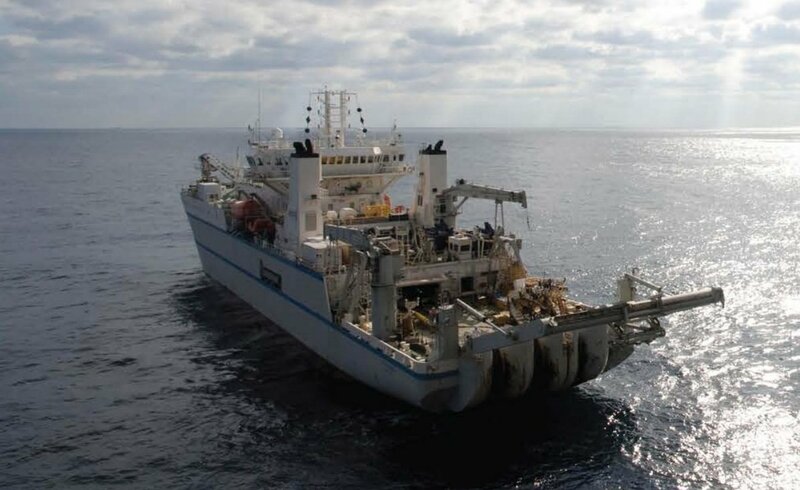 Subsea cable contract announcements for the first half of 2016 were down by about 50 percent from the same period last year, while new project announcements were up by an equal amount. Subsea cable contract announcements for the first half of 2016 were down by about 50 percent from the same period last year, while new project announcements were up by an equal amount. What does this dichotomy indicate? While new awards are down, the previous two years were very strong and the current downturn reflects the industry adjusting and catching its breath. More significantly, the huge increase in projects coming into development shows a high level of enthusiasm and demand. Not all projects will go to contract, of course. However, there are enough new cable systems entering the pipeline to keep the industry growing at a significant rate. Recent research from TeleGeography found that transatlantic bandwidth is in high demand and the New York to London route is the second-largest international internet traffic route, with multiple terabits of peak traffic, underscoring the importance of undersea connectivity between these global business hubs. It’s interesting to note that two-thirds of all traffic on undersea Atlantic cables is from private networks, or networks run by companies for their own data transmission, and not telecom companies. That’s up from 20 percent in 2010. Some deep-pocketed internet and technology companies have elected to build or take an ownership interest in their own subsea cable networks. A 4000-mile undersea cable financed by Microsoft and Facebook is just the latest of a dozen high capacity transoceanic cables being built by tech companies to satisfy their insatiable demand for bandwidth. The Microsoft-Facebook cable will be called “Marea,” which means “tide” in Spanish. The two companies plan to build a cable that will run from Virginia Beach, Virginia, to a data hub in Bilbao, Spain. Google began this trend in 2010, when it invested in a transpacific cable between the United States and Japan called Unity. Today, Google has investments, or plans to invest in, no less than five undersea cables; Microsoft, four; and Facebook two; according to the telecommunications research firm TeleGeography. 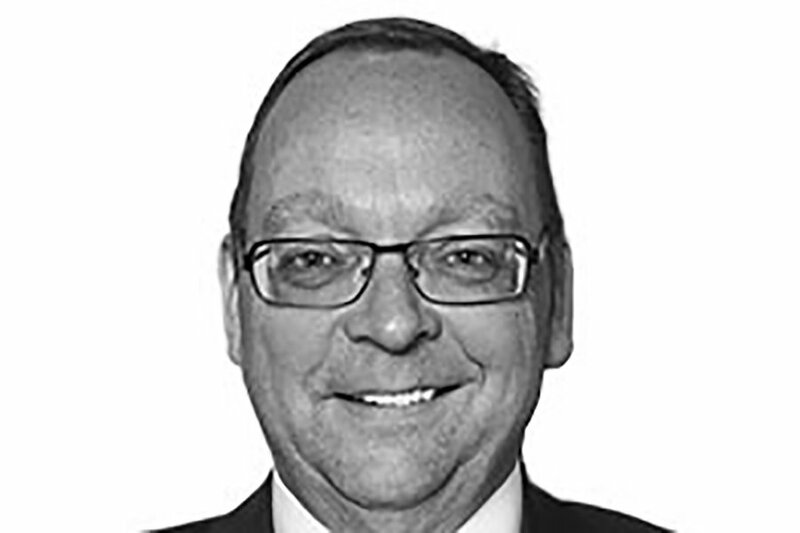 While a lot of recent attention has been given to transatlantic cable systems, the near future will see development across other, vast transoceanic routes. Amazon recently made an investment in the Hawaiki Cable connecting Oregon and Hawaii to Australia and New Zealand, and these projects represent only the publicly-announced deals. Google and Facebook, along with Pacific Light Data Communication and TE SubCom, are joining forces to lay the first cable that directly connects Los Angeles to Hong Kong. 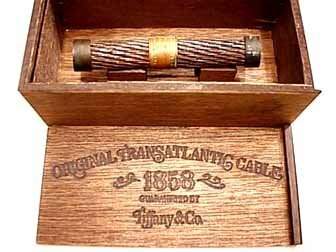 It’s called the Pacific Light Cable Network (PLCN). Google is also planning another cable from the US to Brazil. In 2013, internet traffic was five gigabytes per capita and this number is expected to reach 14 gigabytes per capita by 2018. Such an increase poses a potential capacity challenge and requires more frequent cable upgrades, and expansions of existing networks. However, new technologies in phase modulation, including 8QAM (quadrature amplification modulation), which can boost capacity up to 50 percent, and improvements in submarine line terminal equipment (SLTE) have increased capacity in a number of cable systems. Rest assured, the subsea cable networks we have now are more than capable to handle the increased traffic anticipated in the foreseeable future.